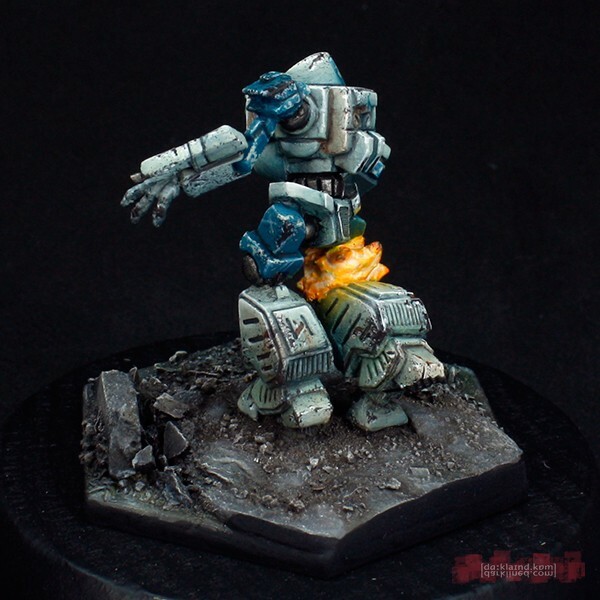 I have tweaked the stock pose to further so it seems as if the Mech is falling down. 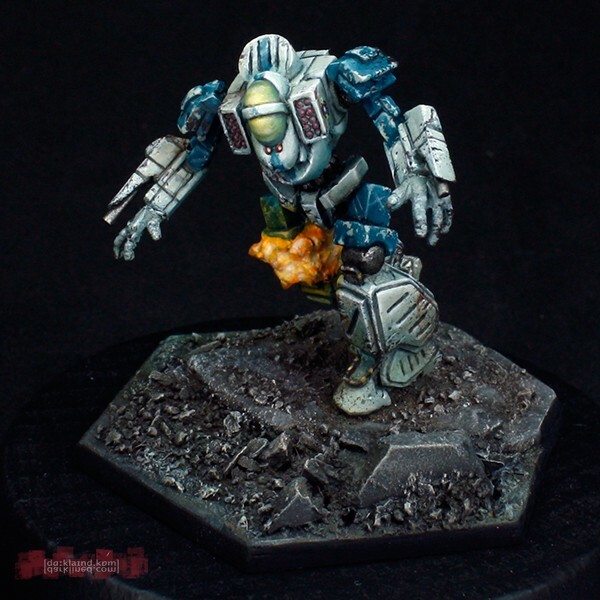 The new hands further accentuate this. 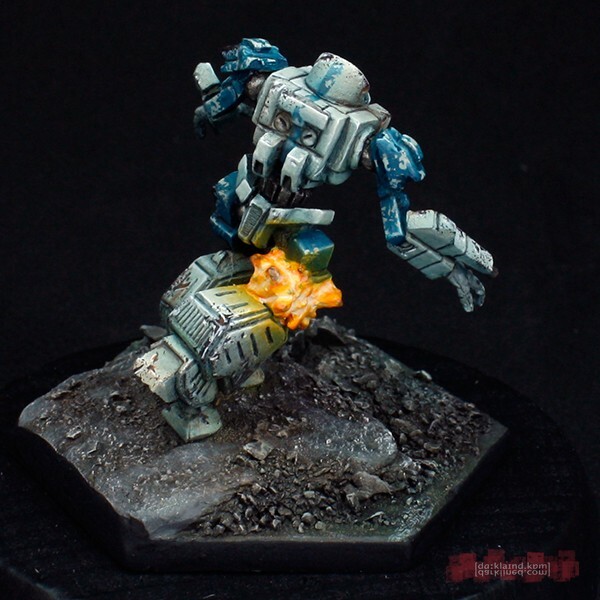 Add in the explosion and the reason why the Mech is crashing down becomes obvious: critical hit! 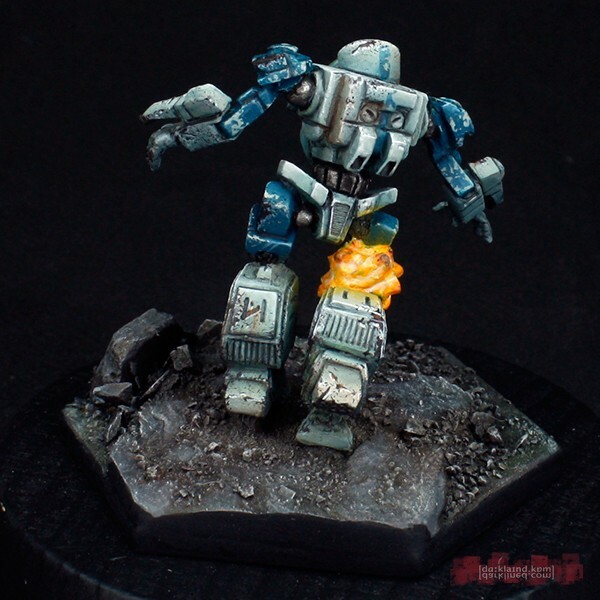 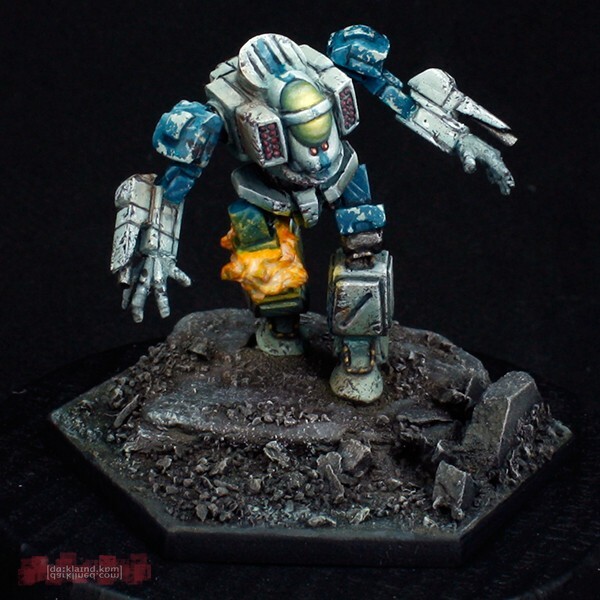 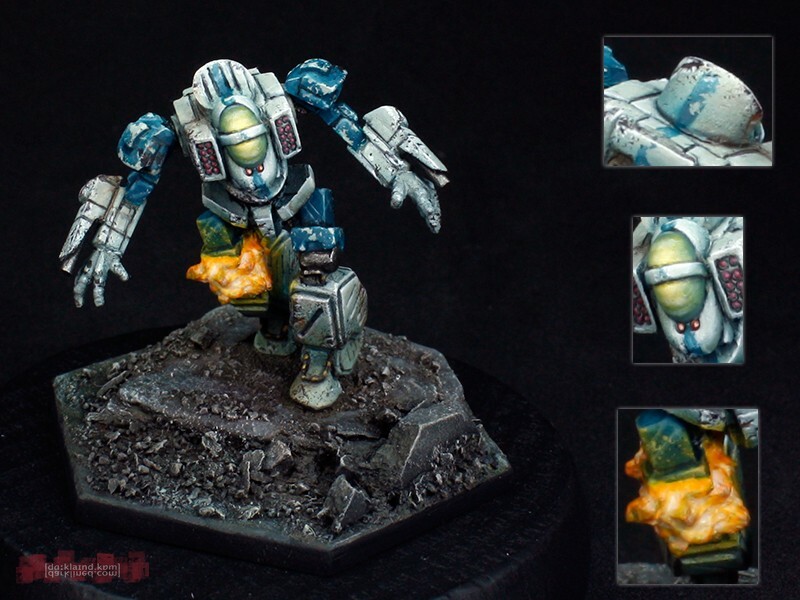 The Arbalest is also up on CSO in the Diorama 2014 gallery.